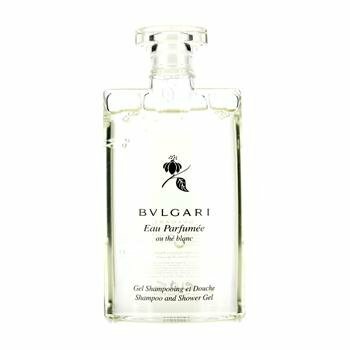 This is a woody musk that was launched in 2003. 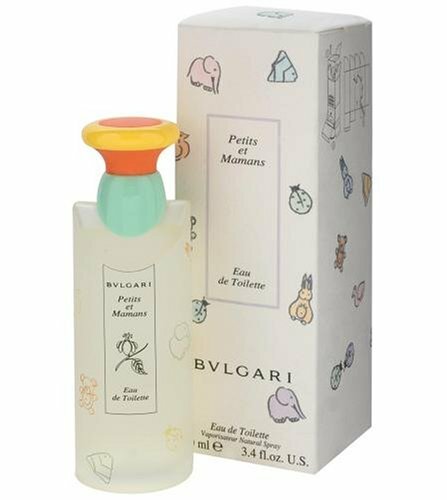 It contains notes of white tea, artemisia, pepper, amber, and musk. 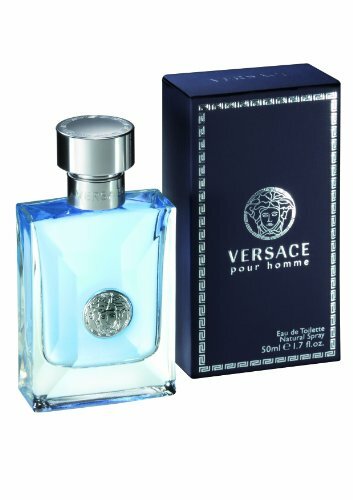 Versace Pour Homme By Gianni Versace For Men. 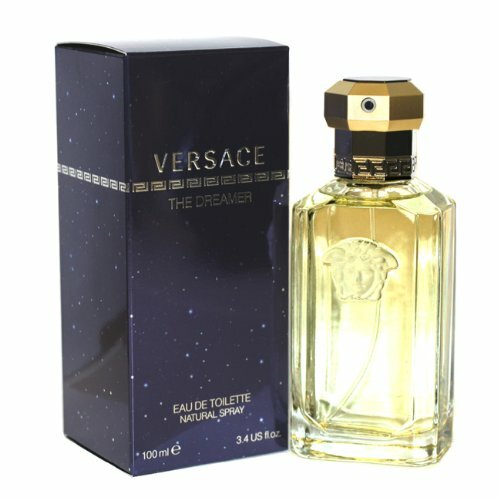 Launched in the year 2011. 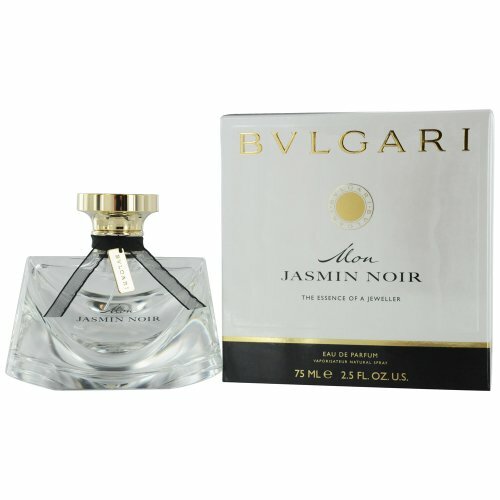 It classified as a floral oriental fragrance. 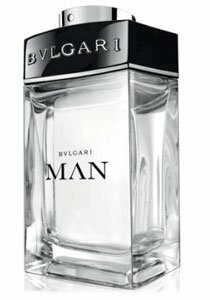 BVLGARI POUR HOMME Year Introduce : 1995 Family Fragrance : Aromatic - Fruity Main Notes : Hesperidic, Spices, Dry Woods, Musk, Amber.